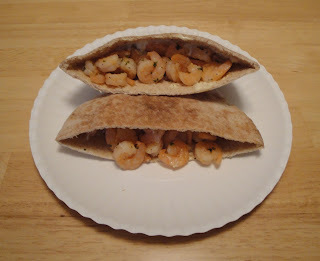 While shrimp may be small, they are huge in their appeal as these deliciously clean and crisp tasting crustaceans can be served hot or cold and are the most popular seafood in the United States, next to canned tuna. Fortunately, we able to enjoy fresh and frozen shrimp throughout the year. Unlike their close relative, lobsters and crayfish, shrimp are swimmers rather than crawlers. They use the swimmerets on their abdomens to swim forward and their tail to move backward. A wonderfully nutritious alternative to meat proteins, the firm, translucent, flesh of raw shrimp is low in calories and saturated fat. People have been enjoying shrimp as a food ever since this beautiful crustacean appeared in the Earth's waters, basically since time immemorial. Shrimp is found throughout almost the entire world. While many countries farm raise shrimp, much of the world's supply comes from the United States, South and Central America, Japan, Thailand and Taiwan. Lunch or dinner on the table less then 10 minutes. Just a few ingredients, skillet and stove all you need to have a tasty meal. In skillet, melt butter over medium heat. Add shrimp to the skillet, salt, pepper and parsley. Stir and cook for 5 minutes. 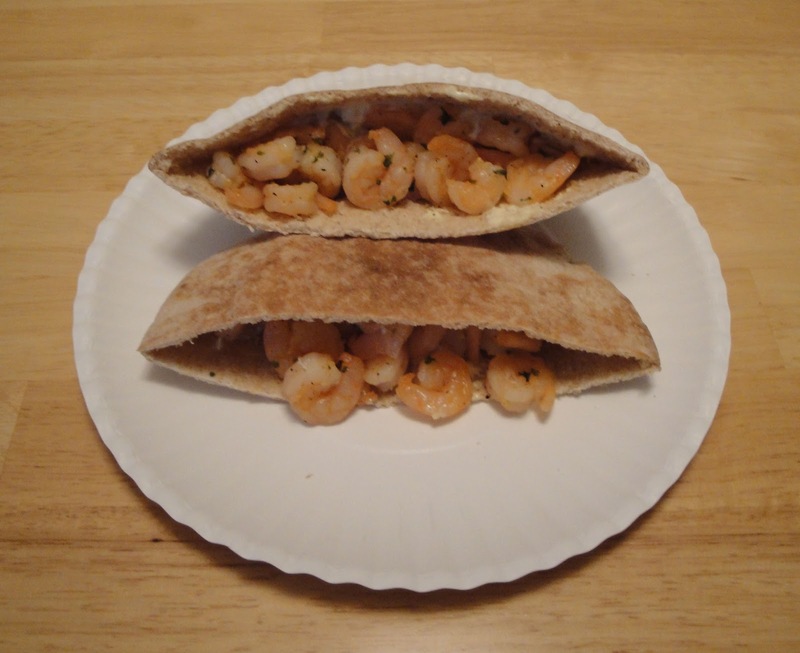 Serve shrimp in pita with coleslaw and tartar sauce. Enjoy! Creative dishes attract me very easily. I love the creativity in this dish such that even though I know I wont be getting even a minute piece of this ( i am hypersensitive to shrimps and anything that would be under Sebastian the crab's family tree...) i know i will have fun preparing this and watching my husband devour every last piece. Thanks for sharing. Yum I love shrimp. This is a great way to eat it!